The siding of your home or building will provide an exterior that is capable of blending into any surrounding, and matching a specific style or appearance you sought. With many functional and aesthetic qualities to choose from, deciding on a style of siding can be a delicate task. 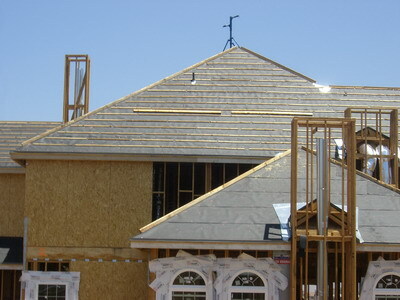 Our pre-screened siding contractors are able to perform full house siding and roofing inspections, and will provide you with trusted, professional advice that is based on years of experience. 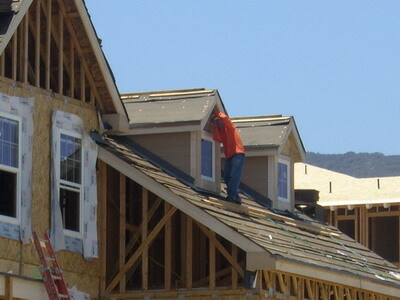 In addition, we also offer a wide range of siding installation, repair, renovation and maintenance services for residential and commercial buildings. Vinyl siding is arguably today’s most popular siding choice among Americans and around the world. Vinyl siding is PVC plastic Resin, and is therefore a relatively cheap siding option. With extremely low maintenance requirements (one wash yearly), it is clear that installing vinyl sidings carries long term financial benefits. However, customers should be warned that vinyl siding does carry some disadvantages. While vinyl siding is considered durable, in extremer weather conditions it becomes less sturdy than masonry or wood. Although the range of vinyl siding colors may be extensive, in most cases the color will fade within 5 years. Also, vinyl siding is dangerous as it releases toxic fumes when heated (for example in a fire situation). 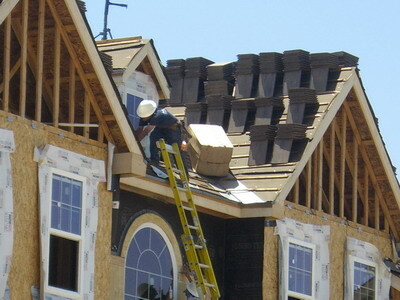 Valuable information such as this can only come from a roofing expert, backed by many years of first hand experience. To inquire about vinyl and other siding materials, call your nearest Roof 101 branch and arrange a same day appointment with one of our pre-screened siding professionals. 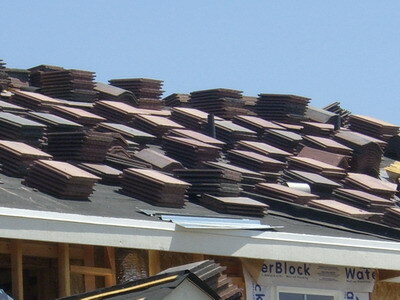 Roof 101 contractors work with a large range of siding materials and colors, including brick, stone, wood clapboard, steel, aluminum, fiber cement, cedar shingles, and vinyl siding. Log siding is bought in a variety of textures and colors, and we can shape, stain, and paint it according to taste. It is a simple and practical material to use as an exterior finish, and is aesthetically most suited to wooden landscapes. We also offer seamless steel – a strong and temperature resistant siding material, which is appropriate for both modern and wood-like styles. Whatever you choose, our contractors are always there to implement your taste and design, and provide quality, affordable siding services for all building types.